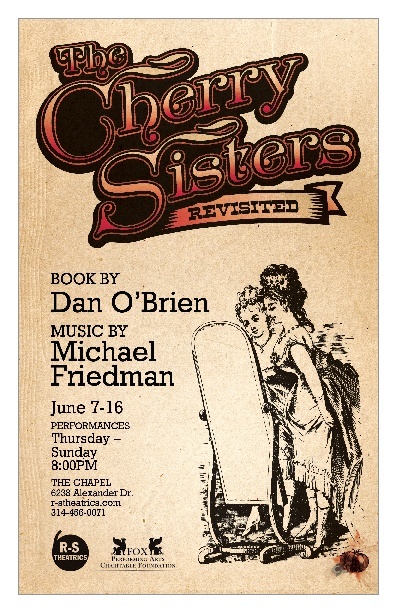 The other night I saw my first R-S Theatrics show – The Cherry Sisters Revisited. 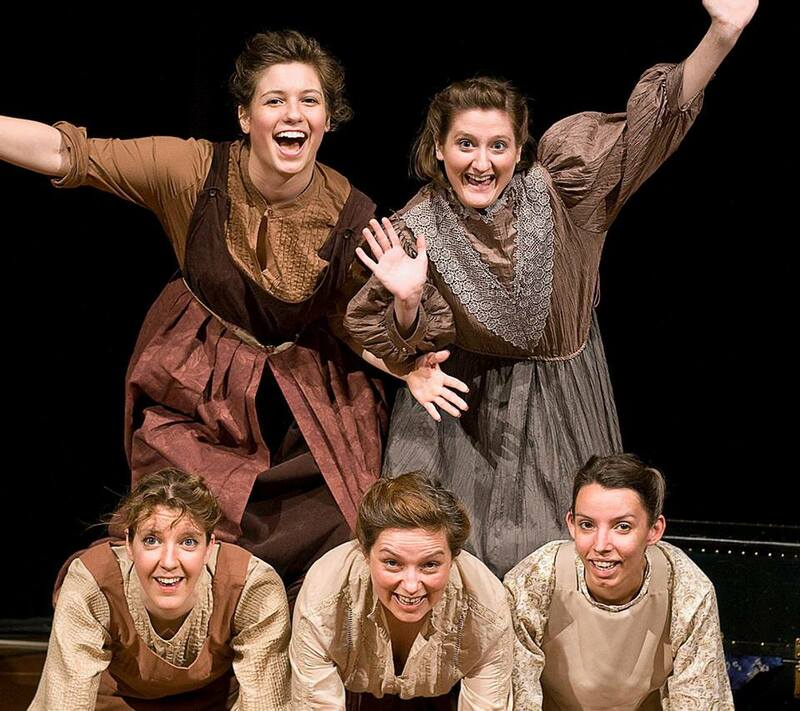 It’s based on the true story of The Cherry Sisters and their ten-year run as an infamously awful vaudeville act. Planning to see The Cherry Sisters Revisited? Be ready to shed some tears and dodge some tomatoes (for real), but also be ready for some major laughs. I caught up with the Cherry Sisters after the show and they shared their favorite lines with me. Enjoy! Check out r-stheatrics.com for a full list of special event nights and discounts.